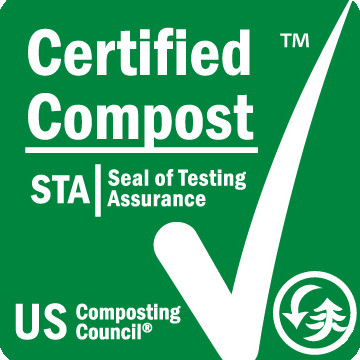 Our compost that carries the Certified Compost seal of approval, and you can learn more about that through the point of view of Joe Lamp’l, host of one of the most well-known garden programs and blogs in the US. Check out his video and blog about the rigorous standards for the compost we sell! EFFECTIVE IMMEDIATELY ALL COMPOST MUST BE PRE-ORDERED. WE WILL NOT BE ABLE TO SUPPLY ANYONE THAT DOES NOT CALL AHEAD TO DETERMINE AVAILABILITY. We operate on a 25 acre fully permitted (Loudoun County Dept. of Solid Waste and Virginia Dept. of Environmental Quality) site. We recycle residential yard debris from Fairfax and Loudoun Counties. We are wholesale manufacturers and sell to distributors only! 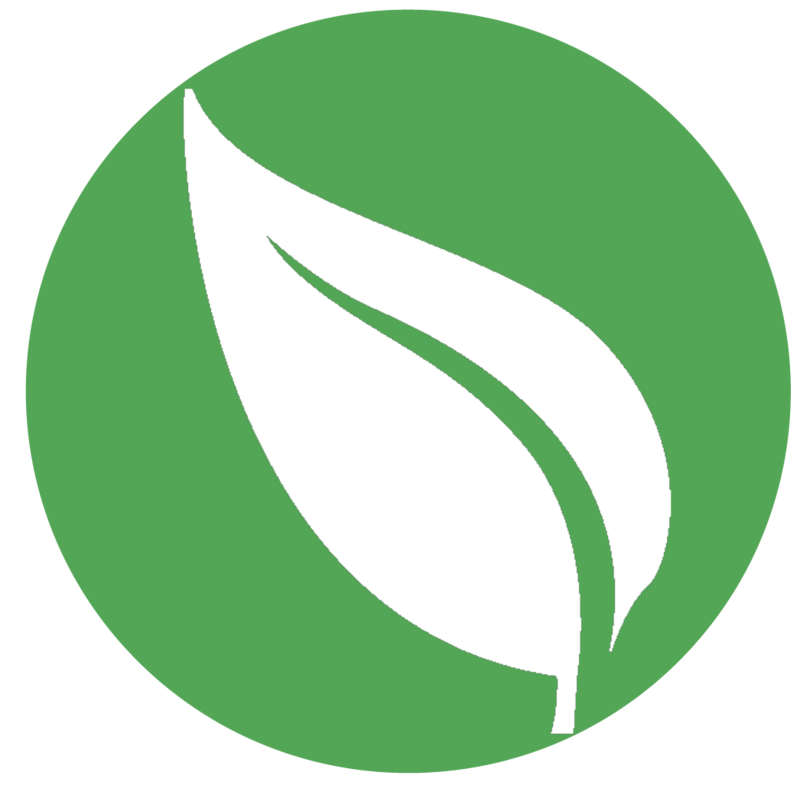 Visit our products page to learn more about Karbon Leaf Mulch and Soilmate Compost, as well as the benefits of using each. What is STA Certification and what does it mean to you? Visit this page to learn more about what our STA Certification really means. Did you know we accept leaves, grass, and brush for composting? Visit this page to learn more about our services. Click here to learn more about coverage, application rates, and use our coverage calculator. Here you can review the latest analysis documents for our Soilmate Compost and Karbon Leaf Mulch. Need to know where you can buy our products? Visit our Retail Sellers page for a list of local businesses that sell our products. Pricing information can be found here. As a reminder, we only sell to distributors. You must be a retail nursery, licensed landscape contractor, or construction company with a current business license on file to purchase from us. Need directions or contact information? It's all right here on our Locate Us page.